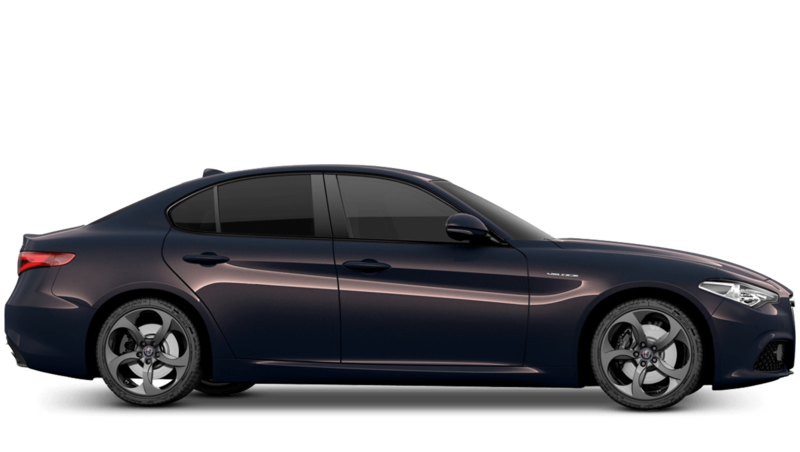 Get a great deal on a used Alfa Romeo car today by checking out the latest deals on pre-owned and nearly-new models available through Pentagon. 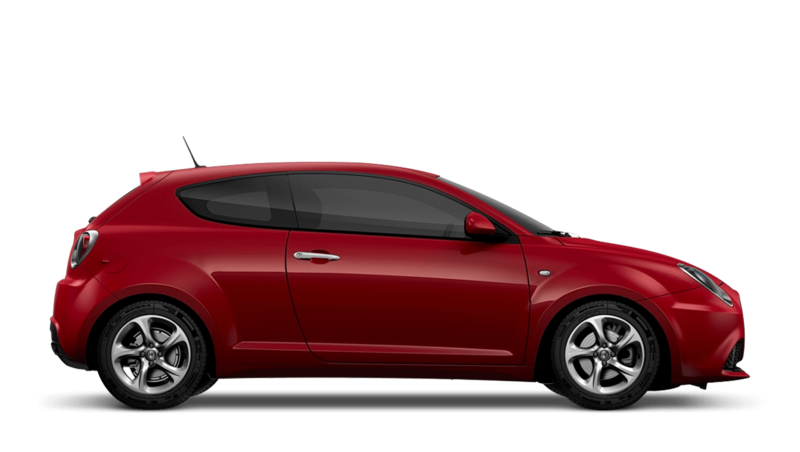 Slide behind the wheel of a sporty 4C, allow the beautiful style of the Giulietta to take your breath away, or perhaps take a closer look at the MiTo with its distinctive looks and range of high-performance engines. 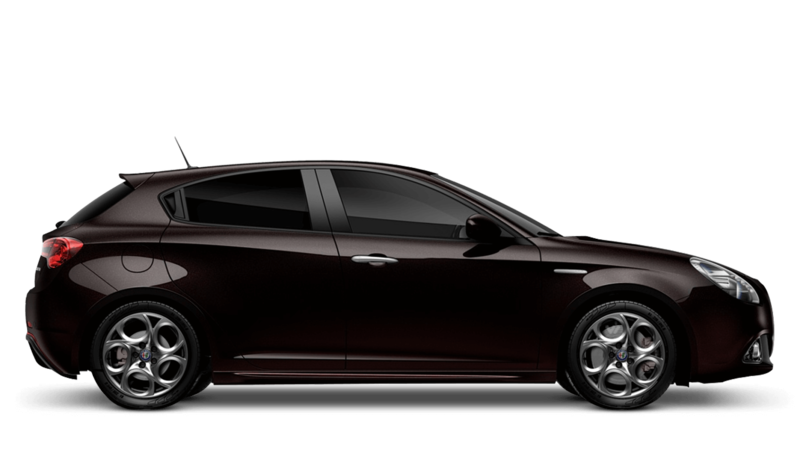 Browse through the selection of used Alfa Romeo models for sale at Pentagon here on the website and discover how simple it is to compare all of our available models and prices online. 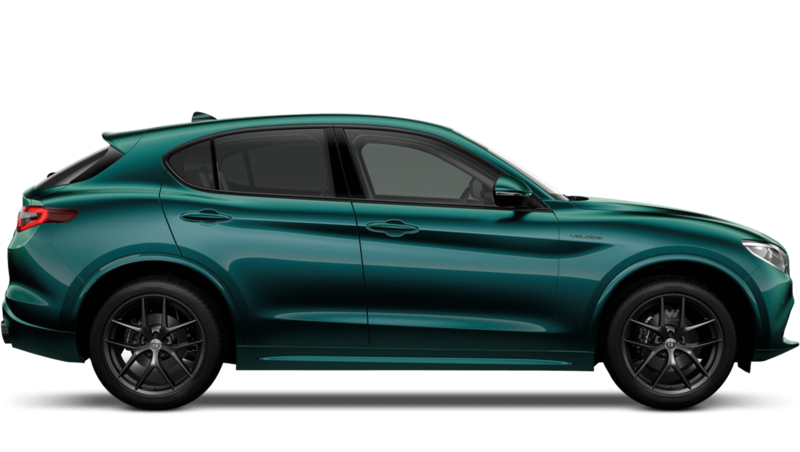 Alternatively, you can pay a visit to your nearest Alfa showroom for a closer look and to take the model of your choice out for a test drive.